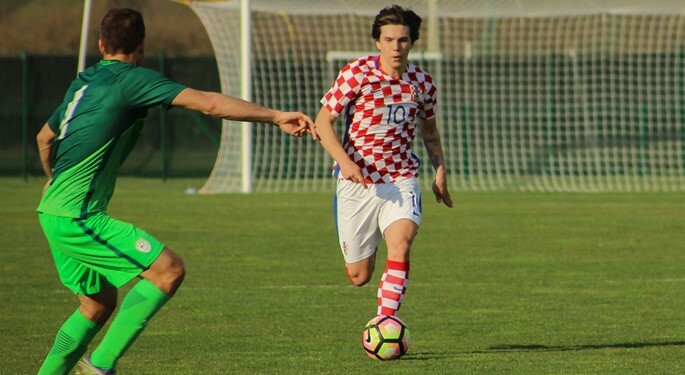 Two Croatia U-21 internationals, Borna Sosa and Ante Ćorić, have decided to move abroad and joined Stuttgart and Roma respectively. Left-back Borna Sosa joins German side Stuttgart on a five-year contract, following a three-year spell at Dinamo Zagreb first team. 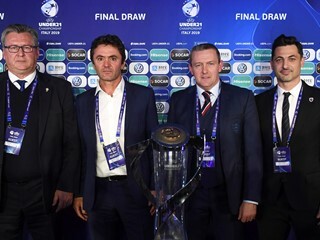 20-year-old Sosa is a regular Croatia U-21 international and one of key players in the EURO 2019 qualifying campaign, while Croatia senior national team head coach Zlatko Dalić considered him for the 2018 FIFA World Cup in Russia, including him in the preliminary squad. His Dinamo Zagreb teammate, 21-year-old midfielder Ante Ćorić, has signed a five-year contract with Italian side Roma. 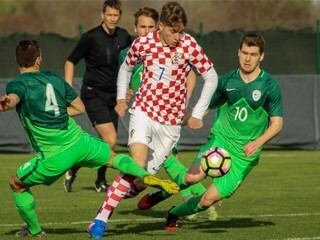 Ćorić has played 144 games for Croatian champions, with 23 goals and 24 assists, after youth spells at Hrvatski dragovoljac, NK Zagreb, and RB Salzburg. Also a regular at Croatia U-21, Ćorić has been capped four times by the senior national team, experiencing the EURO 2016 in France.